Find answers to the most Frequently Asked Logo Questions. 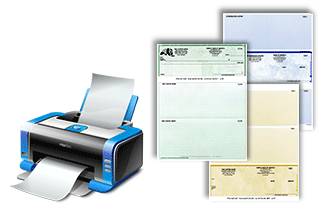 • Can you print my company logo on my checks? 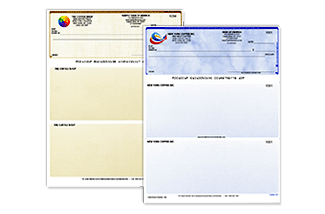 Yes, you can easily add your own company logo on the checks, or you can choose from our Standard Logo or Monogram Logo files. 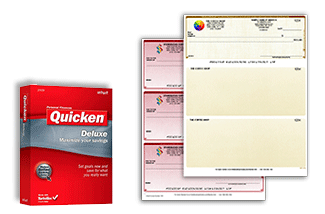 • What is the cost of printing the logo on the checks? Printing the logo in B/w is free, with no setup fee. • What is the cost of a colored logo? 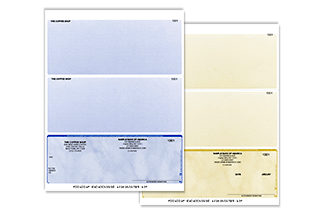 you will see the prices under the logo information tab, click on print logo in full color. • How do I upload my Logo? 1. Click on Upload Logo to include your own logo. 2. Click Browse to select a logo from your computer files. 3. Select the logo file, and it will be uploaded when you click add to cart, make sure you see success in the cart. • preview of the check with logo? 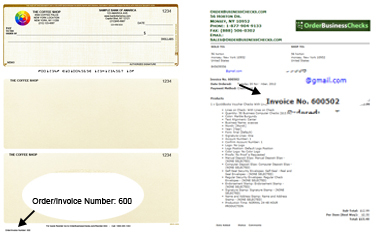 Your logo will not appear in the check preview, you can request to receive a proof of the check by email. you have to submit the order, you will not be charged until you approve the proof, (not just add the order to the cart), Once you have placed your order, you should get the proof within 1 business day. 1. Default Logo Position. We will make the decision where to position the logo. 2. Side of the imprint. 4. In place of the company name. 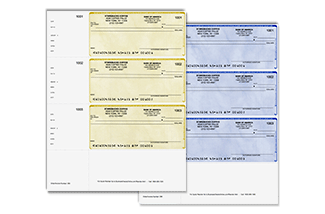 The fastest and most convenient way to reorder checks, is by signing in to your account below, and clicking on the "reorder Button link on the product you want to reorder. • How to find your Previous Order or Invoice No. On computer checks the order Number, may be found on the bottom left of the check starting with 35. If you have your Google or PayPal order number you can use that as well. 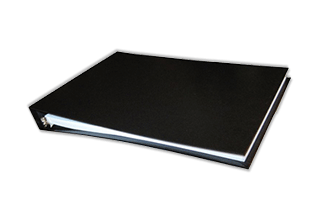 If you cannot find the order number give us a call at 800-385-1363 or send us an email requesting your order number, or submit the contact us form. if the first line is STARTS With a DBA just enter the DBA. 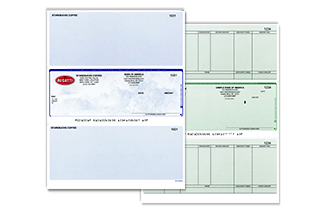 The Purpose of the first line is if you ordered checks for two different companies and you have one order number, it should be easy to reorder checks for both companies at the same time. 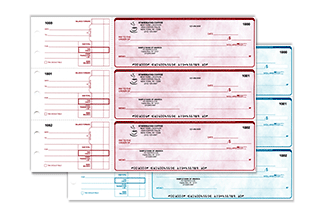 If you are reordering personal checks with a personal name for example: â€œDavid Davidsonâ€ enter â€œDavid Davidsonâ€. 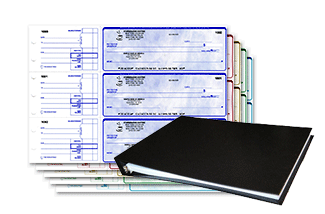 Enter the bank account Number, from the check or deposit slip you reordering. 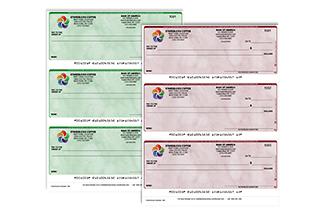 The reason why we need you to enter the account number is to make sure, if you ordered checks for one company, for your operating account and payroll account, and you have one order number, it should be easy to reorder checks for both companies at the same time. 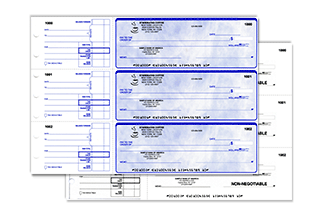 If you add the checks to the printer face down select "reverse collate" feature that will package your checks so they are collated from highest to lowest check number. 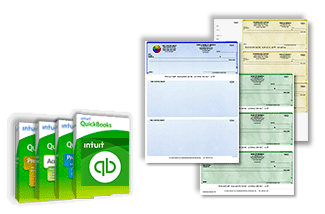 This will save you time when you are printing - and prevent wasted checks - because you will not have to manually reshuffle the checks so that they print in the correct numerical order. The same for deposit slips, Enter the First Line Printed at the Company or personal Name on the deposit slips you previously ordered, if the first line is STARTS With a DBA just enter the DBA.